Build your confidence and skills to attend to young children, when an accident or emergency occurs. People who have responsibility for young children, including home-based education and care services. The course is also suitable for parents, grandparents and babysitters. 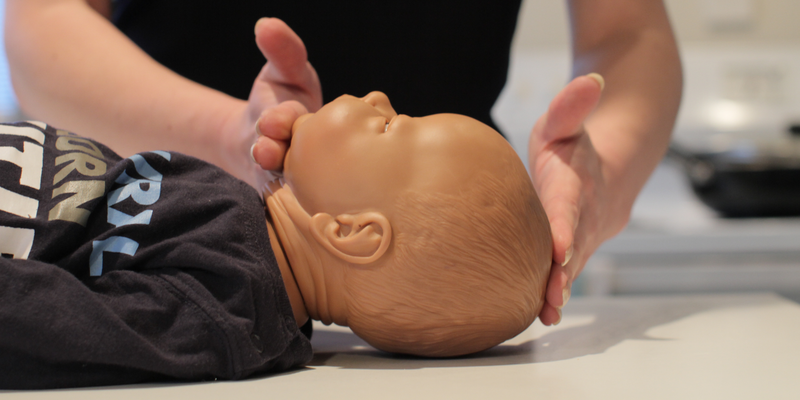 First Aid for Young Children builds your confidence and skills to provide a safe first aid response for young children and infants. Being able to respond first could help save a child's life, and help in an emergency, until other assistance arrives. dealing with bleeding, fractures, burns, poisoning, seizures and anaphylaxis. People aged 14 years and over who are responsible for looking after children.This course is designed for babysitters and child minders, and courses are often scheduled during school holidays. This course is generally run for groups or in the school holidays if there is sufficient demand. care of children and infants.